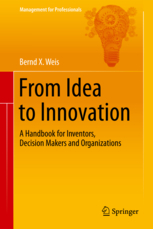 „From Idea to Innovation“ is the the English version of Praxishandbuch Innovation (published 2012 and 2014 (2nd edition) with Springer-Gabler Publishers, Wiesbaden, Germany) and is published with Springer Publishers, Heidelberg, Germany, 2014. 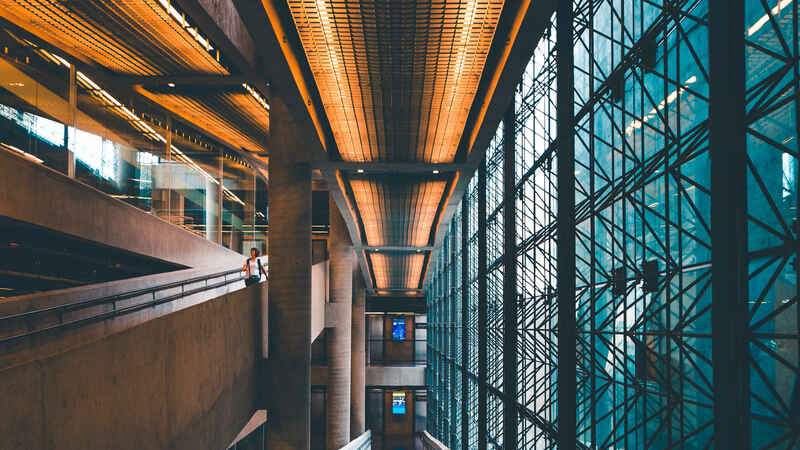 More information at Springer International. You can order the book also from us. Please click here.